Also on today's show, are America’s schools hostile to religion? It’s been a contentious issue since the early 60s, when the Supreme Court ruled that prayer and school-sponsored Bible reading were unconstitutional. 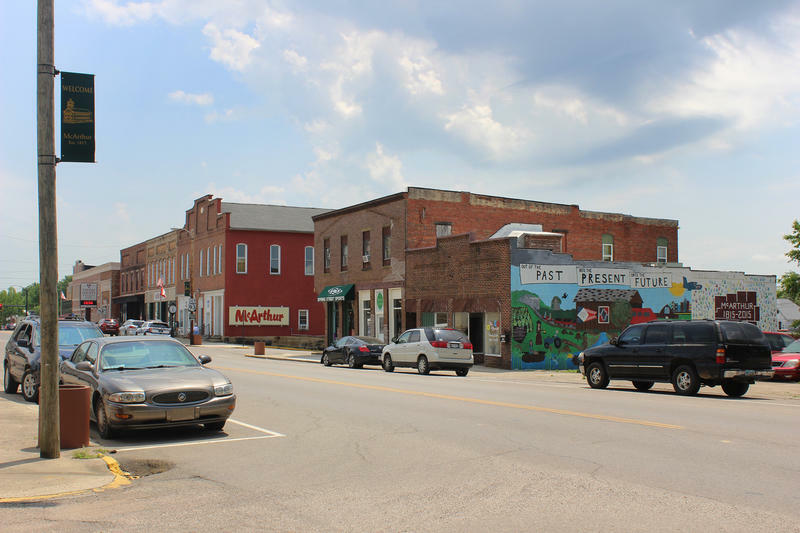 Since then, evangelical Christians have claimed that God and religion have all but been driven out of education, and secular Americans, concerned about blurring the wall between church and state, have been vigilant over any erosion of that separation. But not long ago -- liberals and conservatives both thought religious instruction in public schools was a good thing. 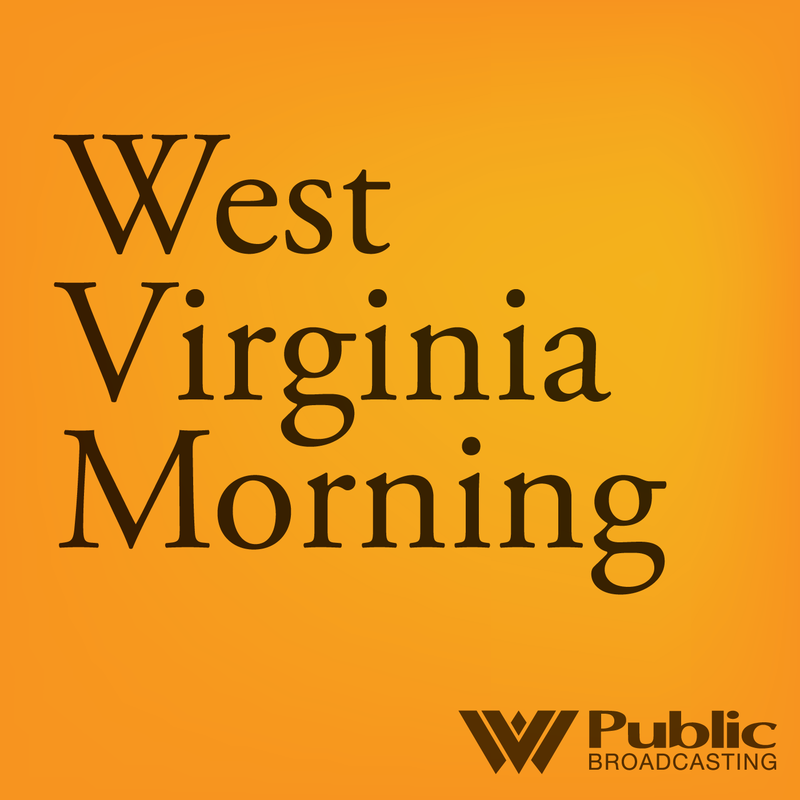 On WVPB’s podcast Us & Them in an episode called “The Church Lady,” host Trey Kay speaks with historian Jonathan Zimmerman about a program in American schools called Weekday Religious Education -- or “WRE” -- which started in the early 1920’s. We hear a part of that conversation on today's show. 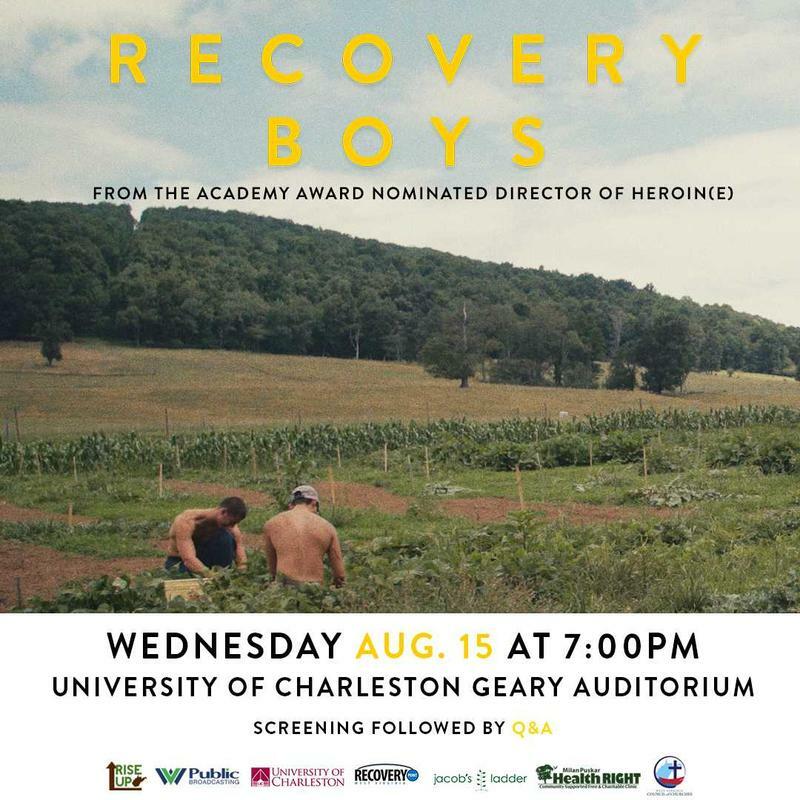 West Virginia Public Broadcasting invites the public to a Charleston screening of "Recovery Boys," the latest documentary film by Academy Award-nominated director Elaine McMillion Sheldon ("Heroin(e)"). The screening takes place Wednesday, August 15 at 7 p.m. at the University of Charleston's Geary Auditorium. Tickets are free. 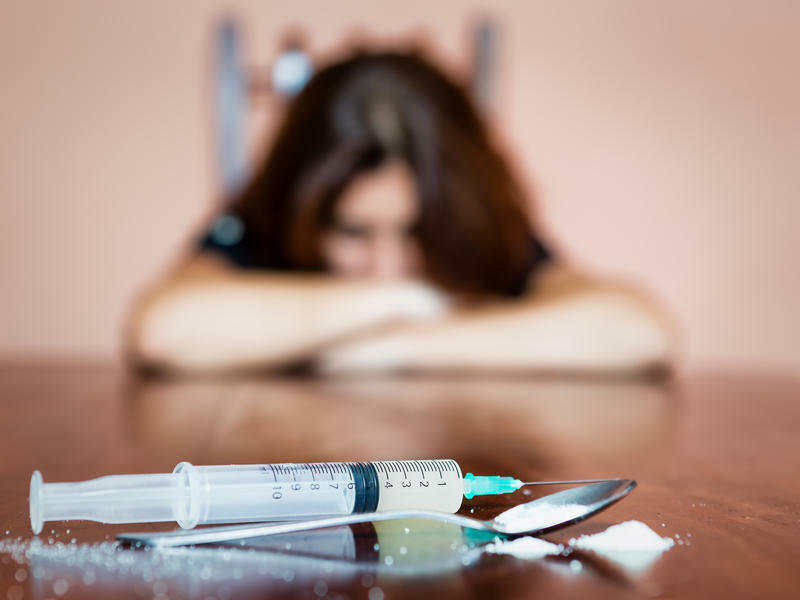 RSVPs are requested at https://recoveryboyscharleston.eventbrite.com.